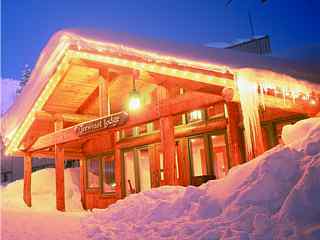 Reserve your choice of lodging with us & save up to 20% on Sun Valley, Brundage & Grand Targhee* lift tickets! Choose vacation rentals, hotels & more. 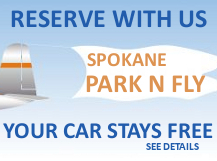 We specialize in Idaho ski & snowboard vacations! The savings are like Idaho's legendary snow... HUGE! 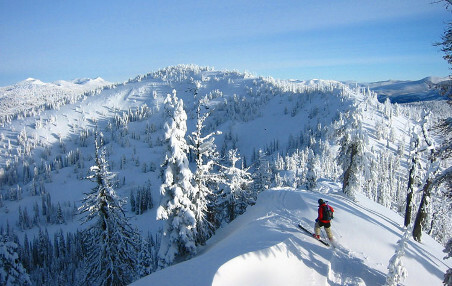 A group of 4 skiing 5 days in Sun Valley over Christmas saves $385.60 on lift tickets purchased through InIdaho.com! 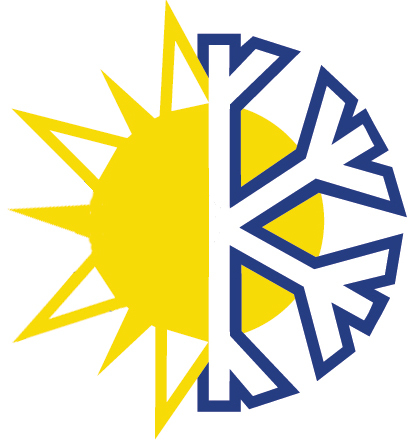 Along with ski tickets, we can also assist you with other winter activities like snowmobiling, snow tubing, snow cat skiing & ice skating. 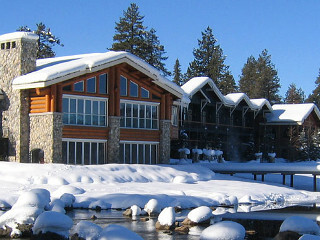 Ski in and ski out properties at your favorite Idaho Resorts! Choose Sun Valley, Grand Targhee, Schweitzer & Kellogg if you want to be on the slopes or have ski lift access. 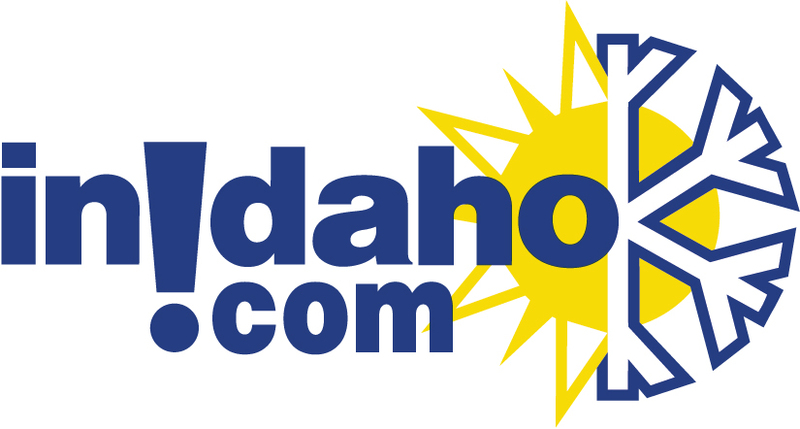 In addition to the lift ticket discounts at these resorts, InIdaho also offers stay and play packages for all Idaho Ski Resorts. Receiving 20% off on your Idaho lift tickets is easy! 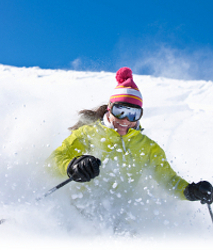 Our local experts will help you find the best Idaho ski package at the best price. 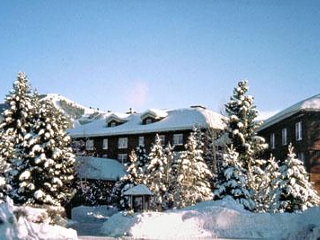 Your ski vacation doesn't need to be tied to a specific hotel or lodging property. We work with over 1,000 places to stay in Idaho and can create a custom ski/snowboard package for the place that will work best for you. Tickets must be reserved in advance. For most areas 7 days prior to your trip is required. But, always check with us if booking closer in. 20% discount applies to full price adult tickets only. In some locations we may have discounted children or senior tickets. Call us at 800-84-IDAHO or send us a Quote Request for custom ski package ideas.